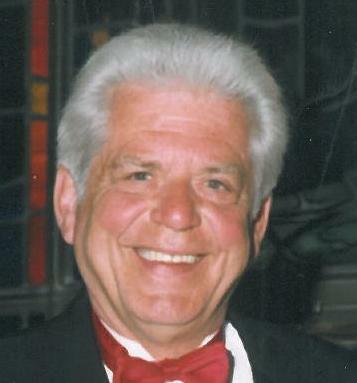 James W. Shugart Jr., age 62, of Conneaut, OH passed away September 21, 2014. Beloved son of the late Nancy and James Shugart; dear brother, uncle, and a great friend to many. Arrangements made by VICCHIARELLI FUNERAL HOME will be private.